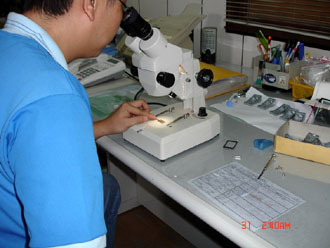 Customer's satisfaction is our top priority. 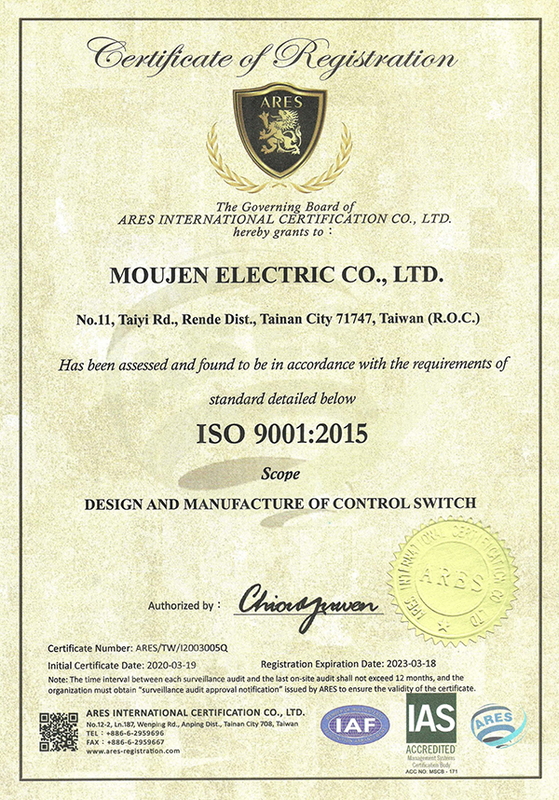 Quality and innovation are the basic requirements to be competitive in the micro switch market. 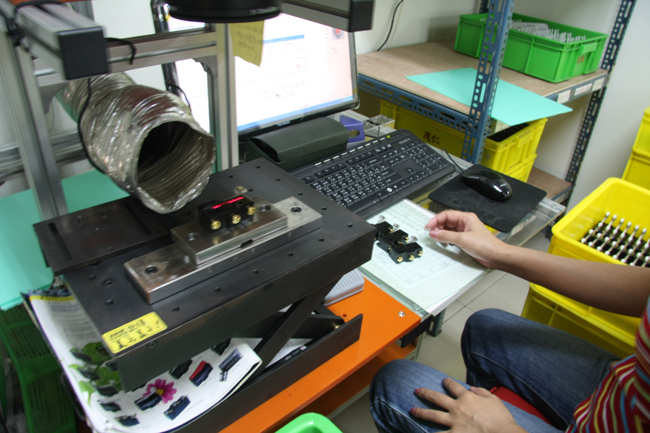 MOUJEN not only puts lot effort on development and improvement, but also focus on products' quality. 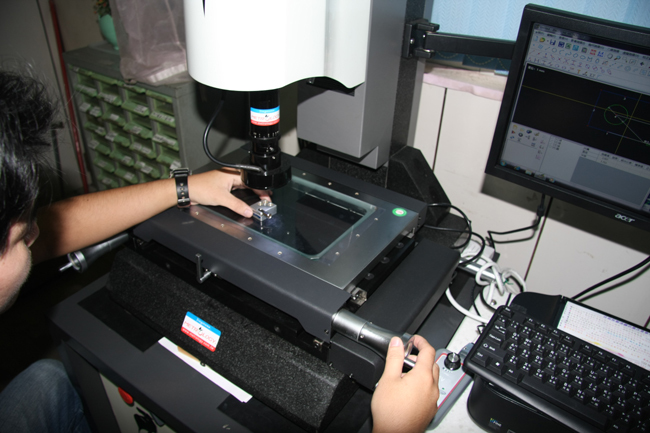 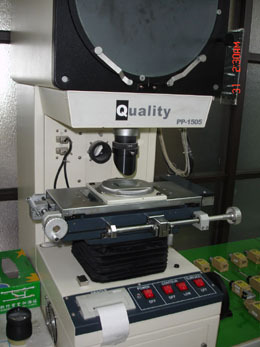 We have our own testing laboratories which are approved by UL,CSA and the quality control sections need to make reports of the production procedures regularly. 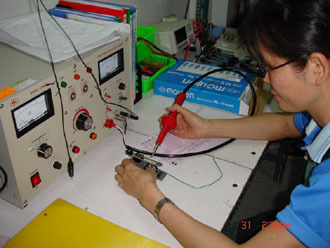 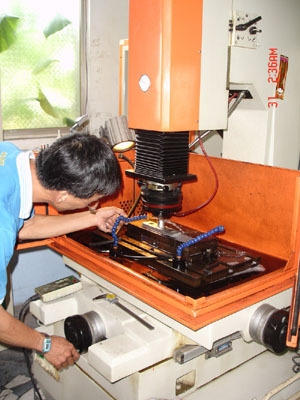 With our highly skilled workforce, we are fully confident to generate the finest micro switch. 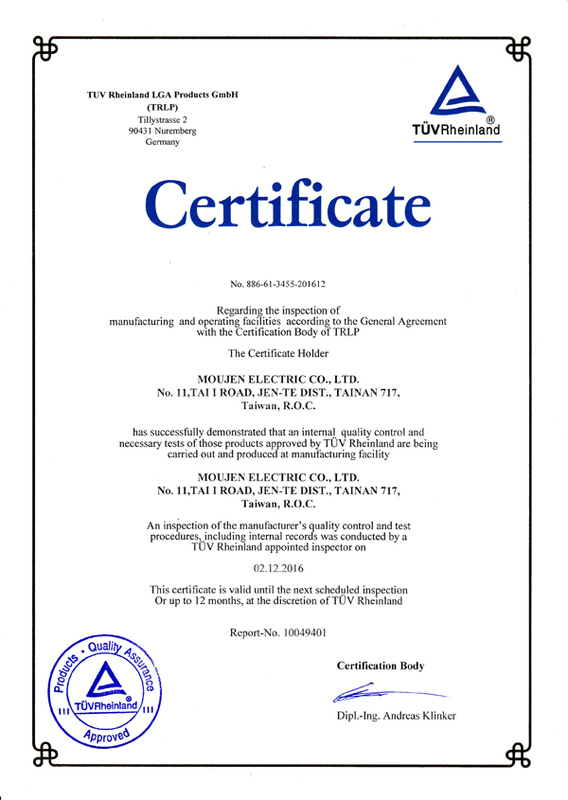 MOUJEN is committed to full compliance of the RoHS Directive 2002/95/EC which regulates 6 hazardous materials used in electrical and electronic equipment. 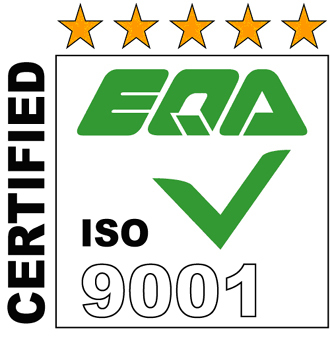 Protect human health and the environment by restricting the use of certain hazardous substances in new equipment; and complement the WEEE Directive.